Food Museum in Vevey. All about food, from the past till the present, with focus on history, science, and ethnology. Currently closed for transformation, reopening June 4, 2016. 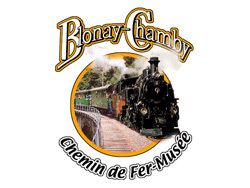 A living Railway Museum above Montreux, in the heights of the Swiss Riviera, with old steam and electrical trains and a 3-km narrow-gauge mountain line. 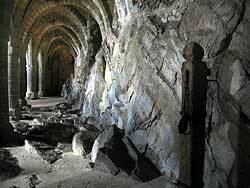 Open Saturday-Sunday from May till October. Castle of Chillon, one of the most beautiful medieval castles of Switzerland, in Veytaux near Montreux, on the Swiss Riviera. A very interesting castle-museum! 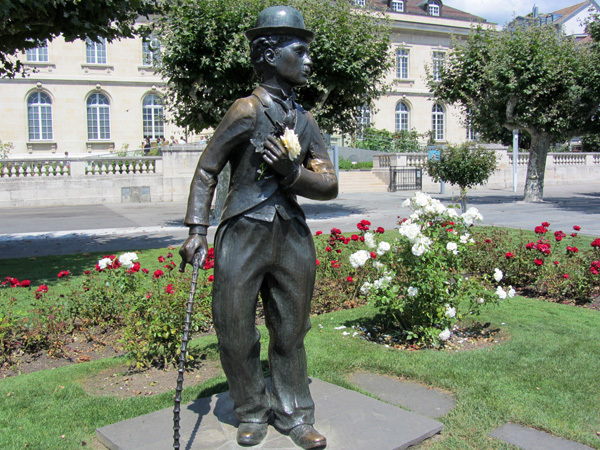 A museum dedicated to Charlie Chaplin, located in Corsier, the village above Vevey where the great actor retired and lived until his death in 1977. Opening April 17, 2016. 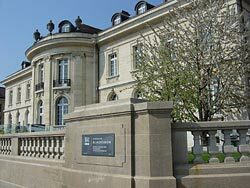 Montreux Historical Museum, from the prehistoric times till the touristic era. Open every day from March 25 1 till November 6, 2016, 10-12 a.m. and 2-5 p.m. 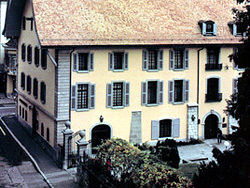 Historical Museum of Old Vevey and Winegrowers Brotherhood Museum. Open Tuesday to Sunday 11am to 5pm. 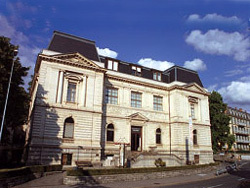 Museum of Fine Arts in Vevey. Major collections of works on paper - prints and drawings from every period. 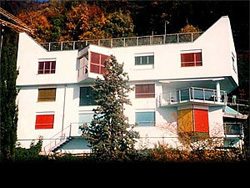 Swiss Museum of Games, in the Castle of La Tour-de-Peilz, just between Vevey and Montreux. A fascinating trip for all ages. Open Tuesday-Sunday 11 am-5.30pm. A museum about the famous painter Ruzo, open everyday on appointment. 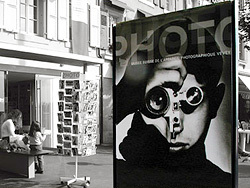 Swiss Camera Museum in Vevey, giving an opportunity to learn about the techniques of photography from its very beginnings till today. Tuesday-Sunday 11am-5.30pm.